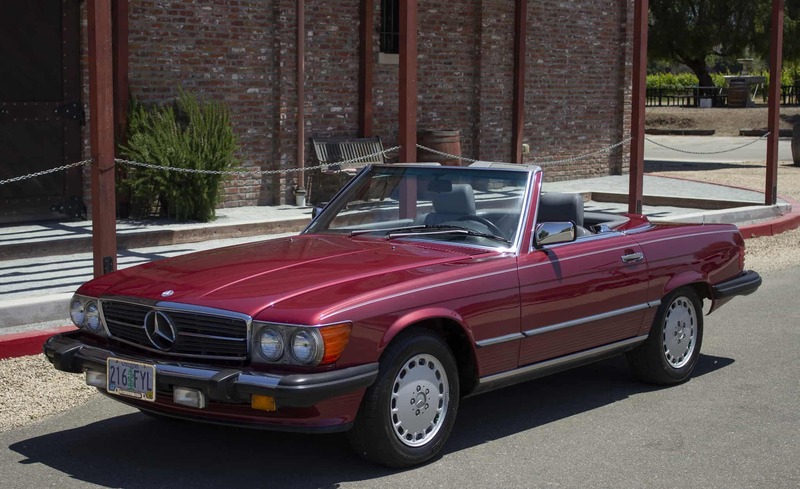 1989 Mercedes 560sl Roadster, always garaged, low 68K original miles, beautiful condition. Nice color combination, original interior. Panel fit excellent. A nice example of an up-and-coming classic – the last and best year of the 560sl. We go to extents to document our cars in pictures and provide the most transparent listings on Ebay. Please study the pictures carefully rather than requesting descriptions. Please complete any inspections or ask any questions prior to bidding or committing to buy the car. Thanks for the interest!